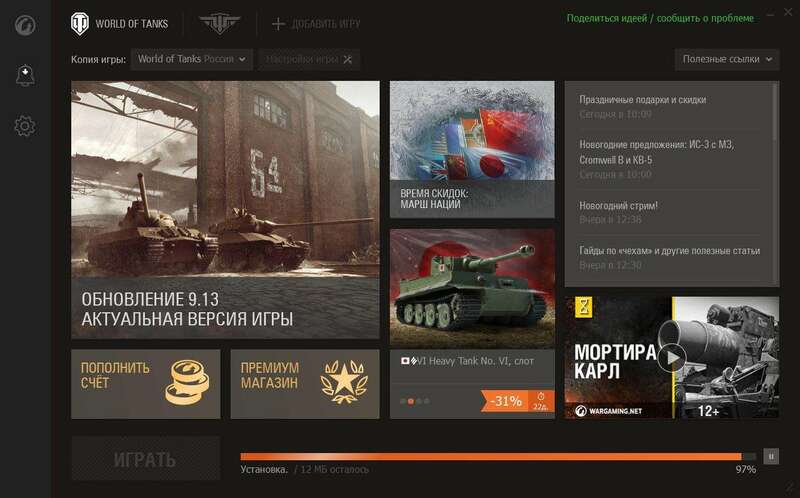 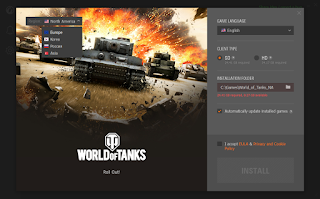 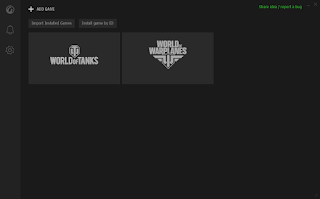 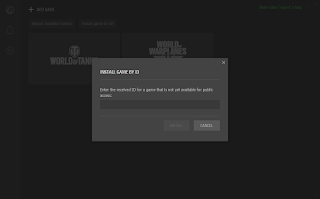 the test version of the Wargaming Game Center that has been in the works for a year (give or take) has been leaked and took some screenshots for you, it pretty much works like a Steam application. 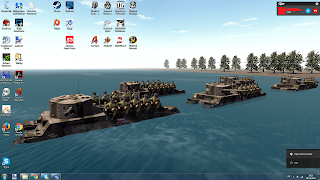 (My Togalicious desktop) Application on right bottom corner. 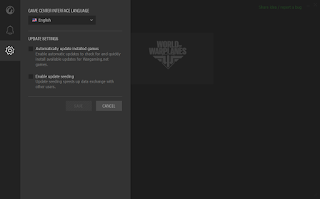 Note: Games installation folders can be changed from suggested default name. 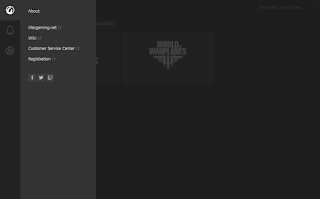 Note: Besides news, videos can be viewed inside the Game Center. 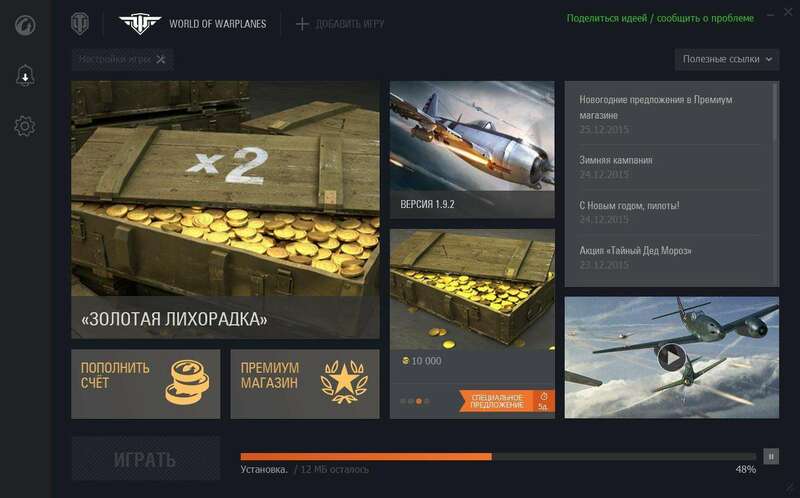 I’m actually excited for this, its about damn time!